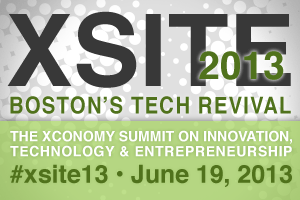 Just a little over a month to go before our fifth annual flagship conference, XSITE 2013 (Xconomy Summit on Innovation, Technology, & Entrepreneurship) at Babson College. The date is June 19, the theme is “Boston’s Tech Revival,” and the agenda is here. You can still register for the event (be sure to note our student and startup rates, if they apply). I’m pleased to tell you about a few more high-profile speakers who will be joining us. —Jeremy Hitchcock, the CEO and co-founder of Dyn, is speaking on the “Founders’ Stories” breakout panel that also features Diane Hessan of Communispace and Mike Baker of DataXu. I’m sure Jeremy has some pretty good stories about bootstrapping Dyn to profitability with the rise of the Internet. —Jason Jacobs, the CEO and co-founder of FitnessKeeper (RunKeeper), will also join the “Founders’ Stories” panel. Jason brings a consumer/mobile and healthtech perspective to the discussion. This session is always popular, as it features founders of top companies being brutally honest about the challenges they’ve faced in building their businesses. —Meredith Flynn-Ripley, the CEO of HeyWire, will speak on a plenary panel moderated by Olin College President Rick Miller. Called “Serial Entrepreneurs Club,” the discussion will touch on the need to innovate across sectors such as mobile tech, big data, social marketing, and sustainability. The other panelists are Ash Ashutosh from Actifio, Roy Rodenstein from TrueLens, and David Berry from Flagship Ventures. —Bob Frankston, a member of CommonAngels and co-creator of VisiCalc, will talk about the interplay between opportunity and innovation. Let’s just say Bob has some provocative views on existing models of tech and business innovation, and how things can be done very differently for the betterment of society. —Sarah Hodges, co-founder and managing director of Intelligent.ly, will talk about the state of talent and training in the Boston-area innovation community. Sarah has her finger on the pulse of education for students, young entrepreneurs, and transitioning executives, and she has some important suggestions for how New England companies can develop their talent base. —Naomi Fried, chief innovation officer at Boston Children’s Hospital, will join the healthtech breakout entitled “Clinics, Corporations, and the Cloud.” The rest of the health IT panel includes Jeremy Delinsky from Athenahealth, Chris Boyce from Virgin HealthMiles, and John Walsh from CareCloud. 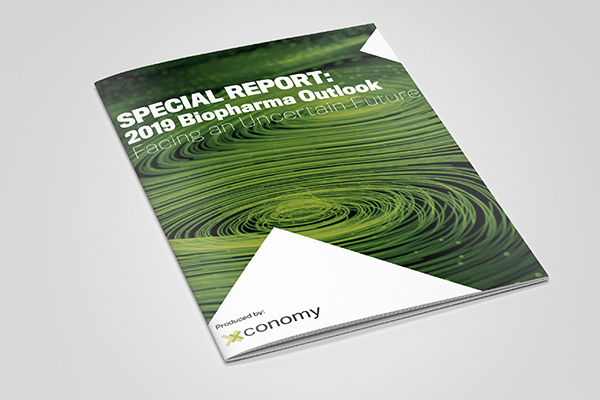 Naomi will bring a much-needed perspective from the hospital side to the discussion of emerging technologies and business models aimed at improving healthcare. —Our “startup Xpo” will feature about 10 seed-stage (or earlier) companies that we are hand-picking for their diversity of approaches and sectors. Emceeing the session will be Meredith McPherron, director of the Rock Center for Entrepreneurship at Harvard Business School. Meredith helped change the face of the HBS business plan competition this year, and she brings a fresh perspective to startup strategy in the Boston area (and beyond). The full agenda is still evolving, and we’ll have more speakers to add, but I wanted our readers to see what’s in store for XSITE on June 19. It should be a fantastic rallying point for people who want to shape the future of Boston-area technology and business. We’re looking forward to seeing you all there.